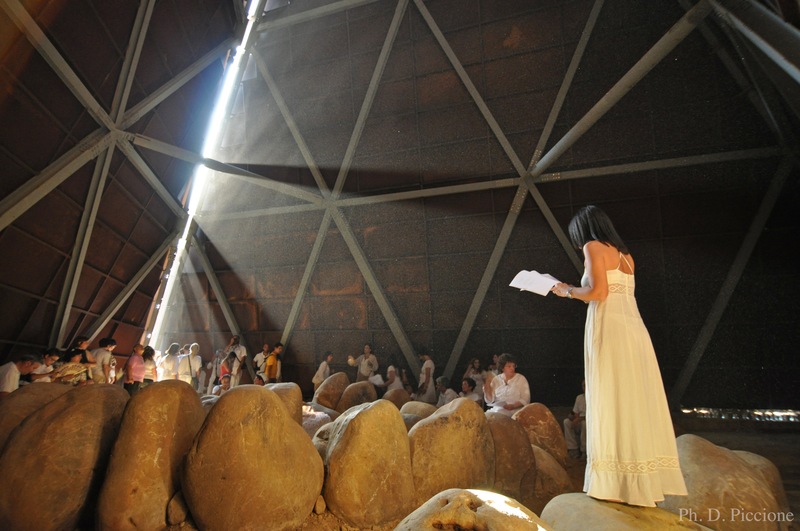 Catch some June sunshine in Sicily and witness the Rito della Luce (Rite of Light) spiritual festival which takes place in June. 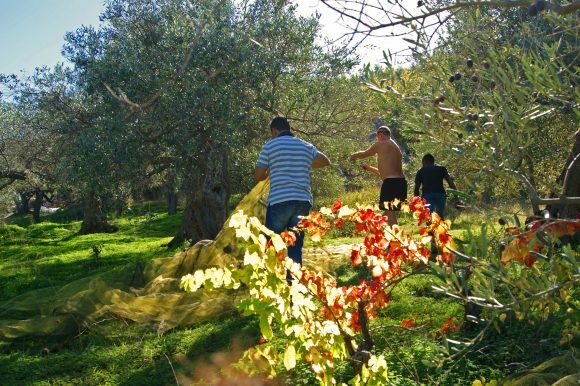 Castel di Tusa on Sicily’s north east coast sees the Rito della Luce festival which coincides with the summer solstice. 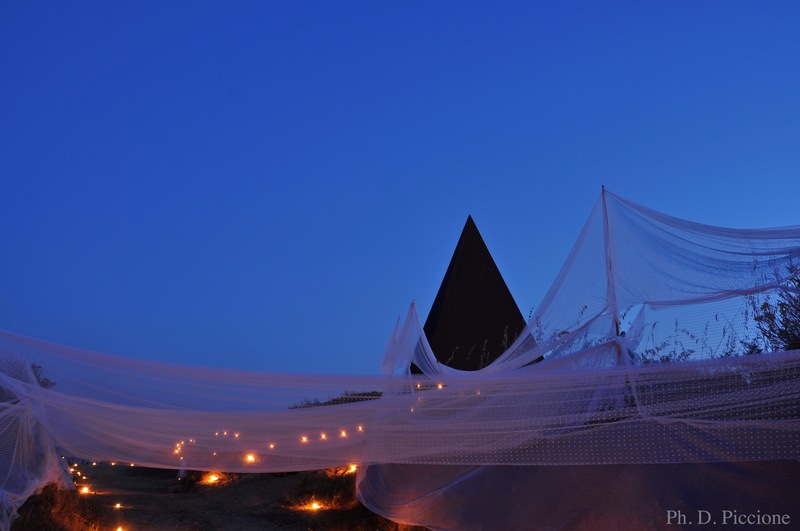 The festival is based around an impressive 30m high steel pyramid installation where poetry, music and dancing take place and participants are encouraged to choose the right path. From Castel di Tusa, visit the site of the ancient city of Halesa, found three miles up the hillside. Now in ruins, the city was created by the Elymnian Greeks who were thought to be refugees from the ancient city of Troy, described in Homer’s epic poem, the Iliad. 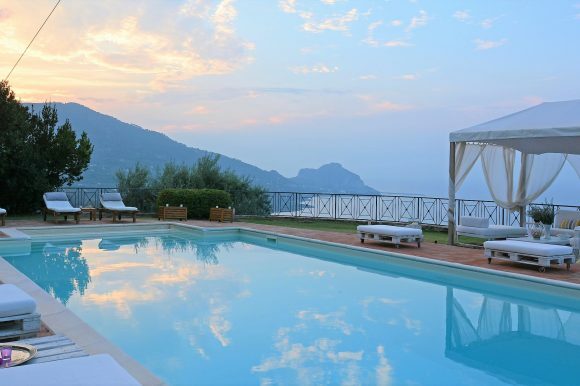 When visiting the festival, stay in nearby Villa Mediterranea, a striking three-bedroom villa with a self-contained two-bedroomed annexe. 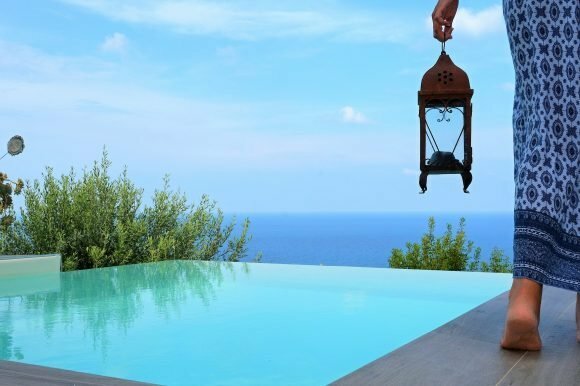 Located on a hillside within an easy drive of historic Cefalu, guests staying at the villa can enjoy a tranquil setting, yet be near enough to local amenities and beaches for an easy change of scene. The property, which can comfortably sleep 10, offers spacious and contemporary living spaces. Inside, white and blue walls echo the colours of the sea, while ornate floor tiles, light stone and exposed brickwork add interest. An eclectic mix of furniture, colourful paintings and interesting artefacts are dotted throughout the house, while the modern kitchen will appeal to the chefs in the group. Outdoors, relax by the eye-catching terrace and private swimming pool and enjoy dining alfresco on the large covered outdoor dining terrace. A variety of trees, palms, cacti and Mediterranean shrubbery make for a beautiful garden and provide natural shade on the sunniest days. 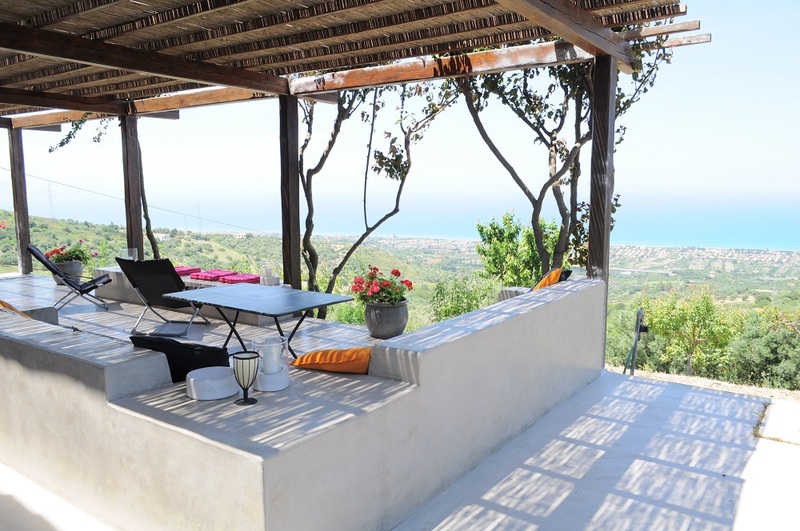 Price: a week’s self-catering accommodation costs from €3,700 (sleeping 10) during the festival.